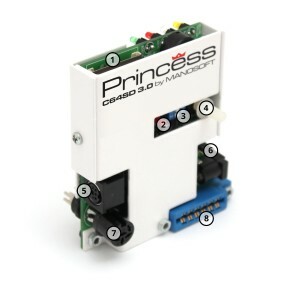 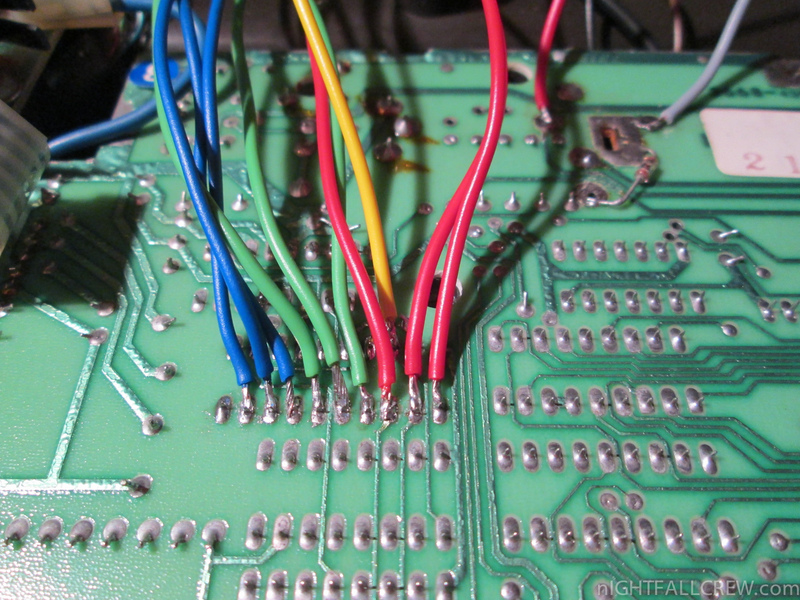 Shielded cord Male MiniDIN Scart (cable length: 2,5 meters) also the cable that connecting the female connector MiniDIN to the PCB of the ZOE RGB is shielded. 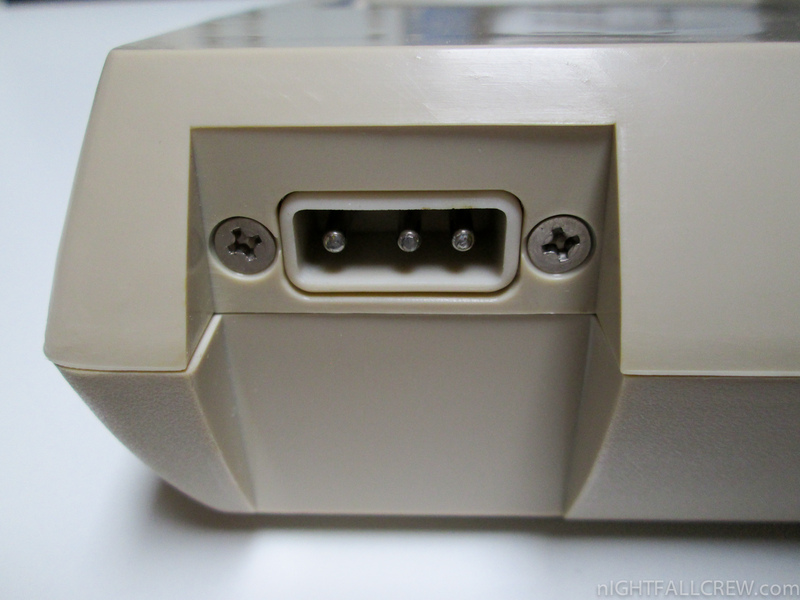 Female connector MiniDIN installed in the RF signal output hole and strongly fixed. 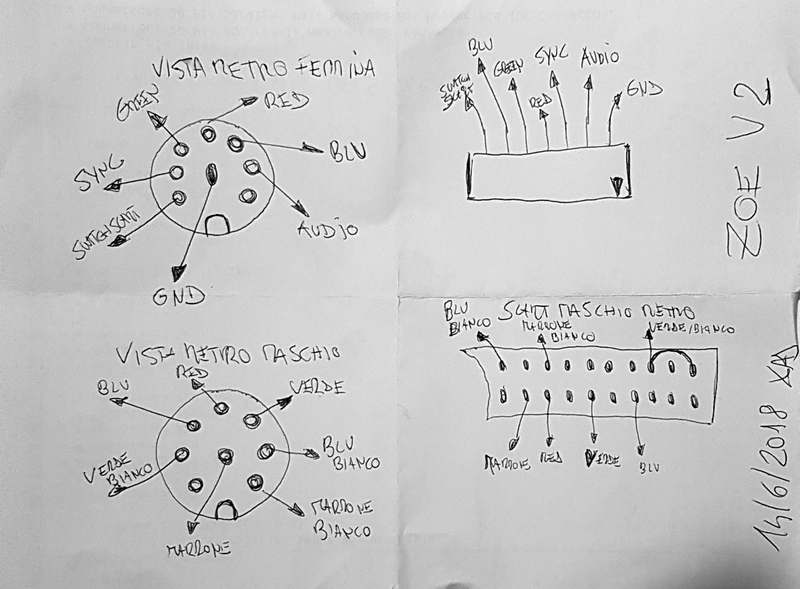 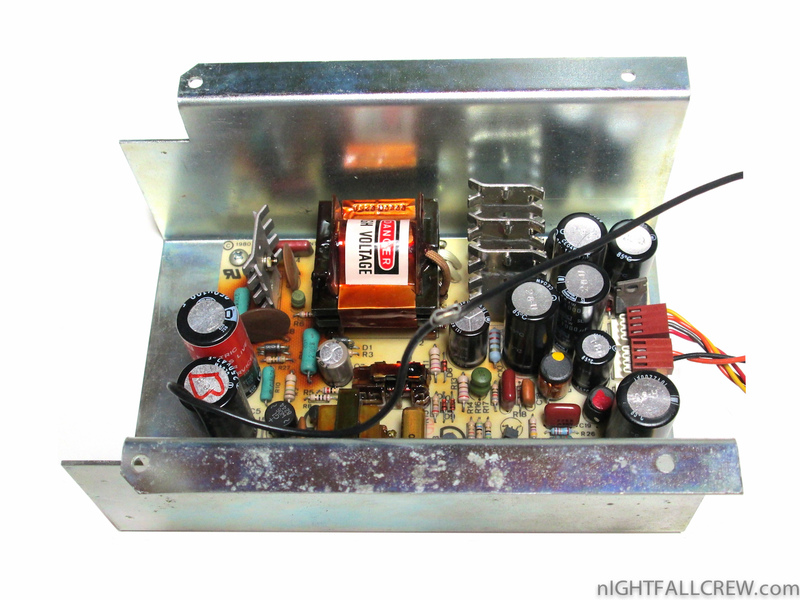 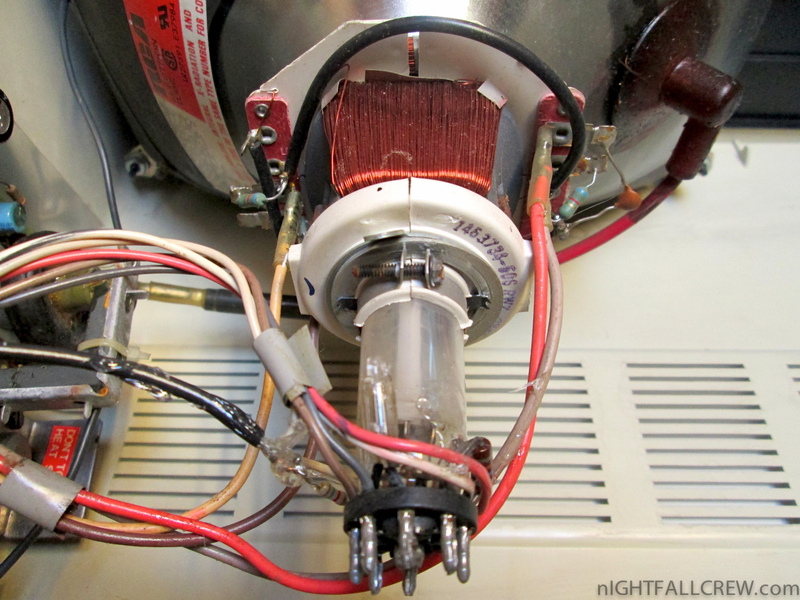 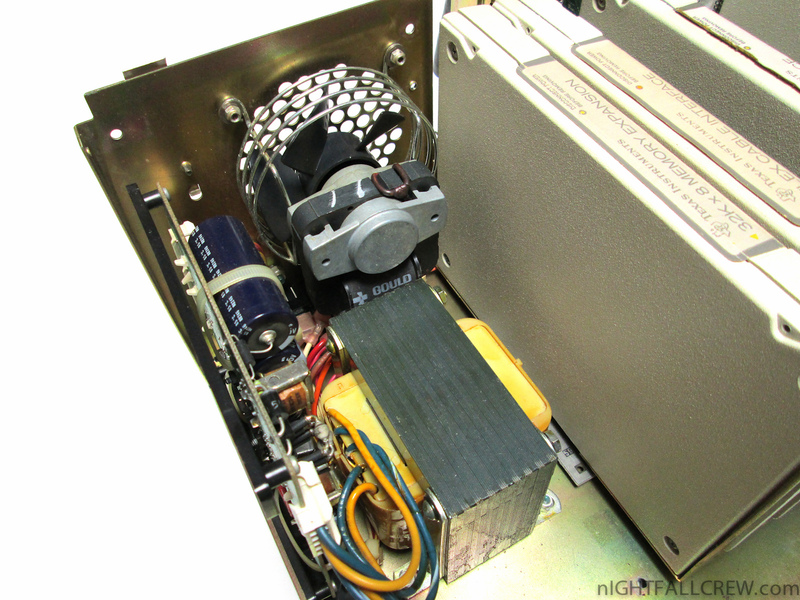 Installed a electrolytic capacitor in series of the output audio. 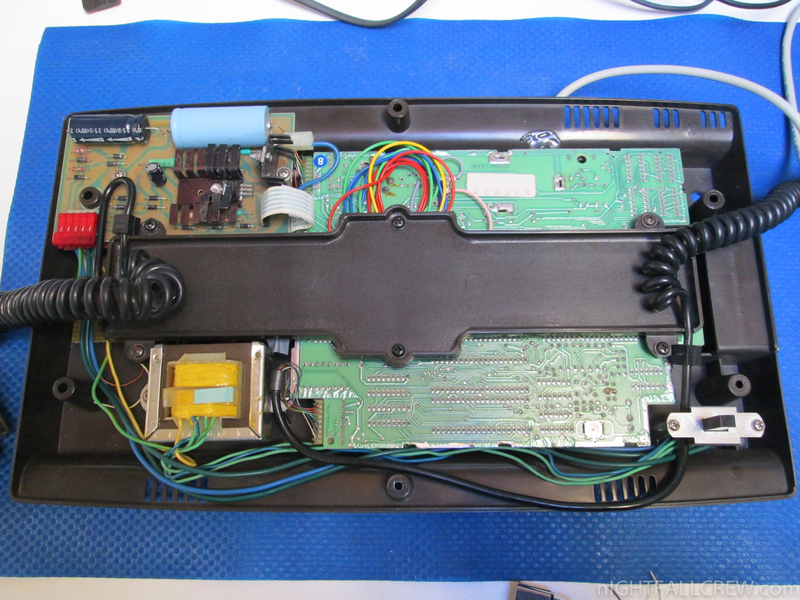 Minimized the flat that connects the ZOE RGB with the Intellivision Motherboard. 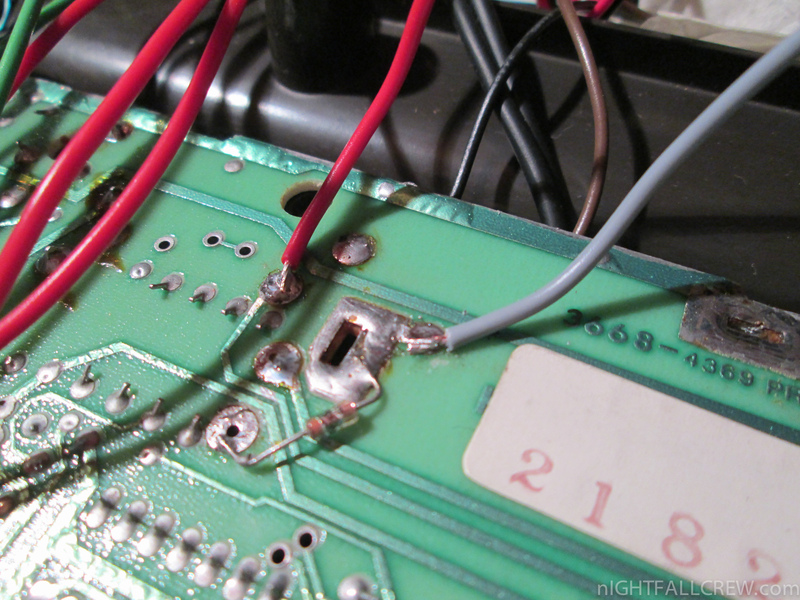 Installed the metal cover on the solder side of the motherboard. 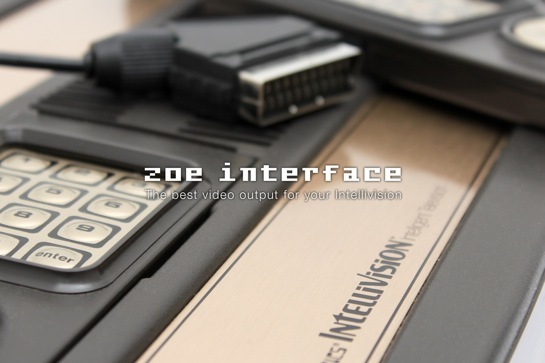 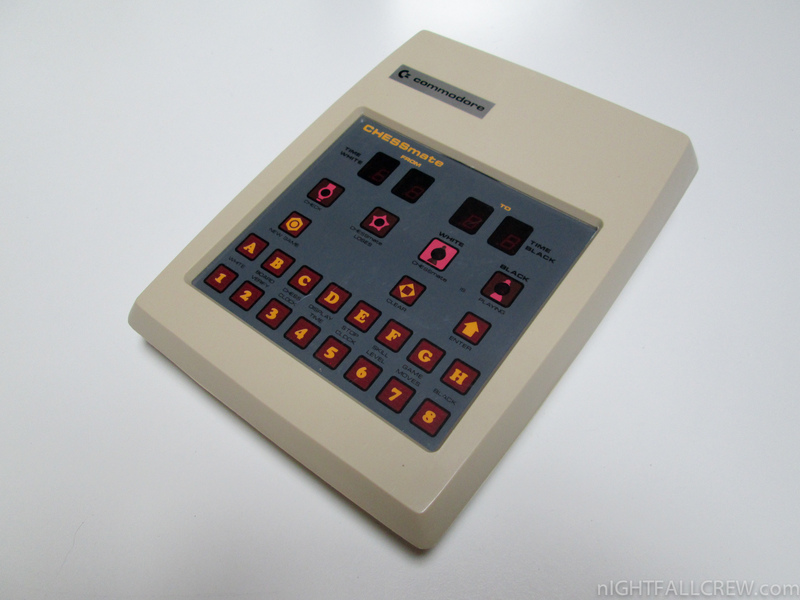 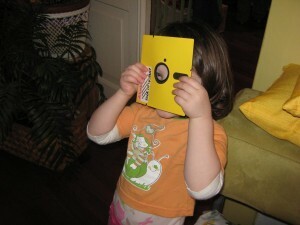 We have updated the installation manual of the ZOE Interface for Intellivision. 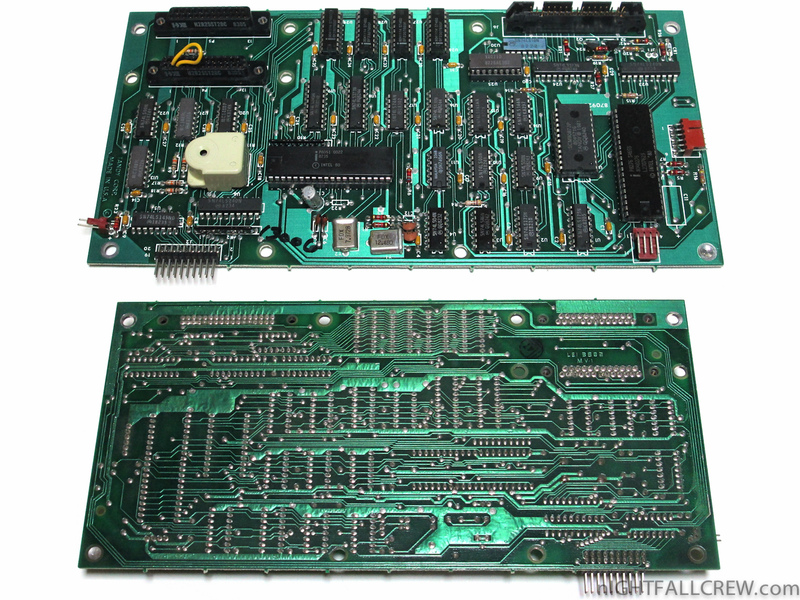 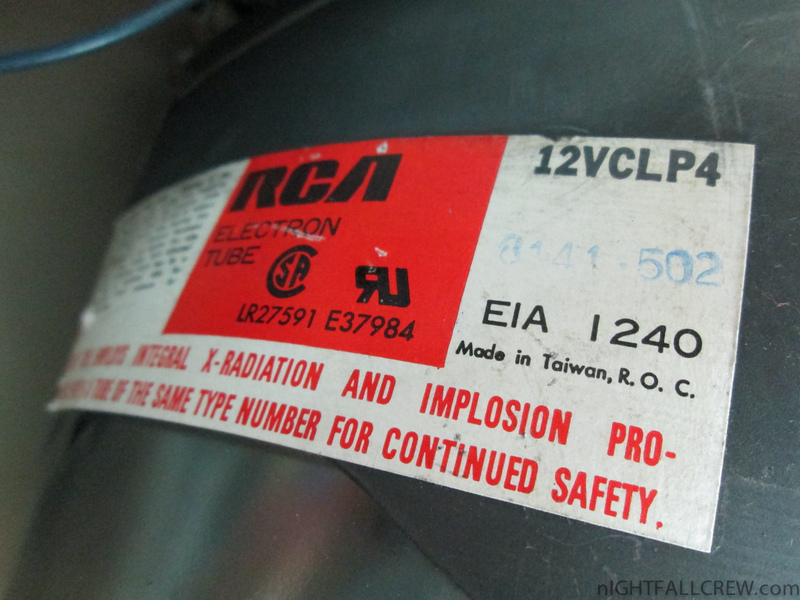 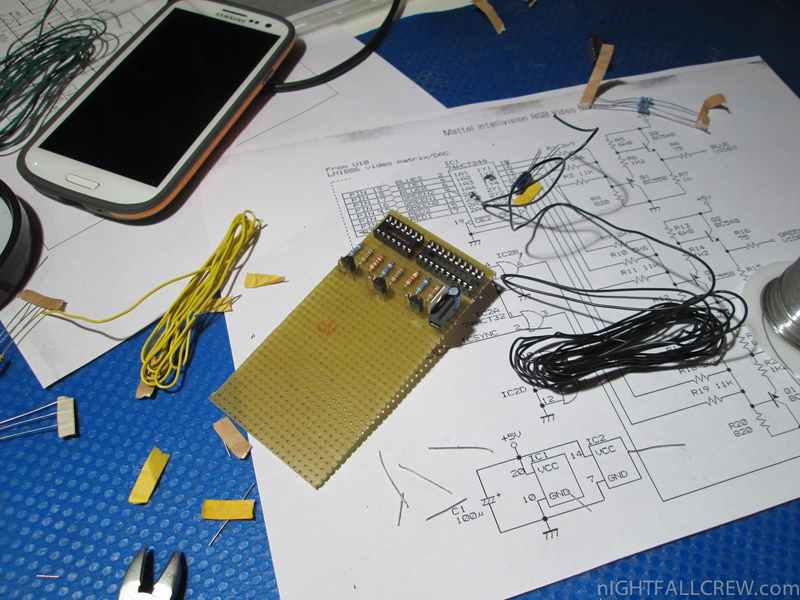 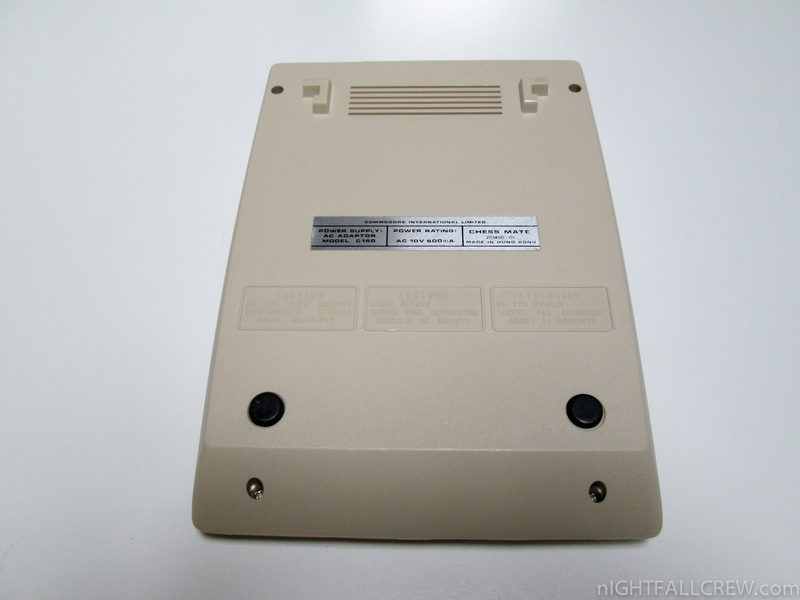 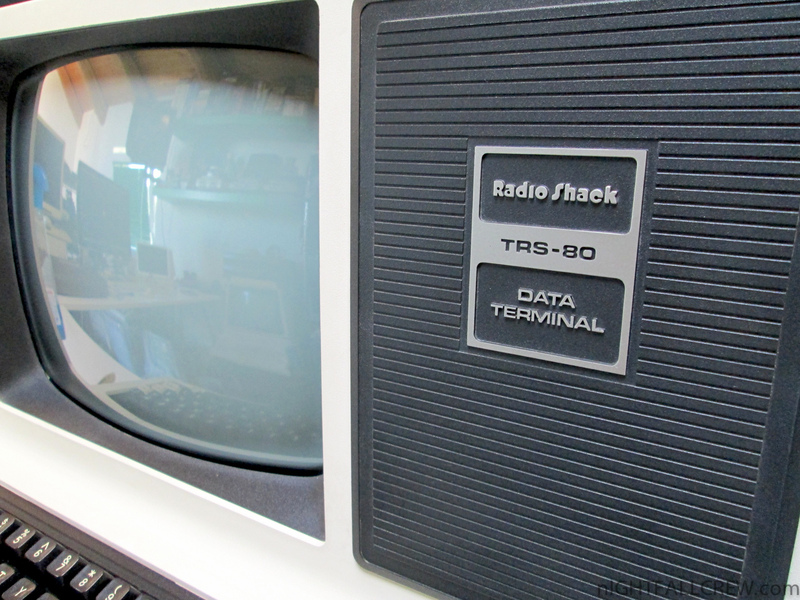 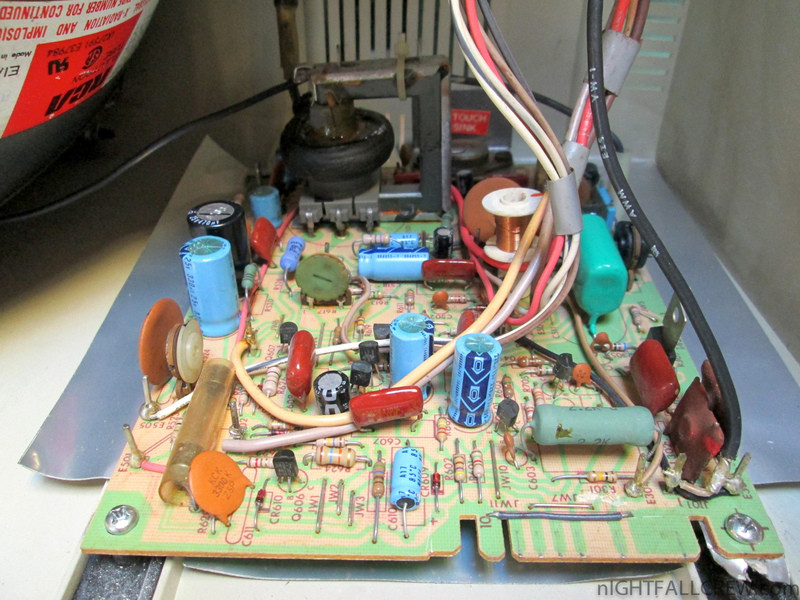 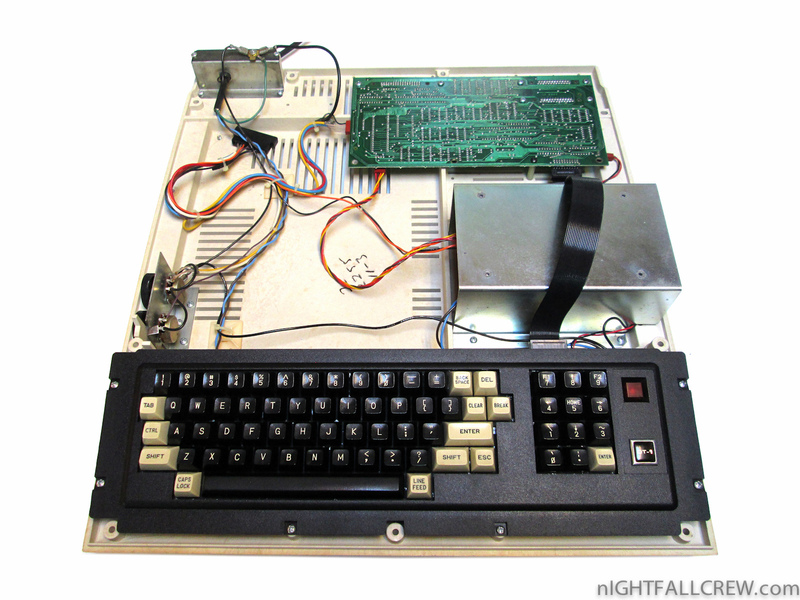 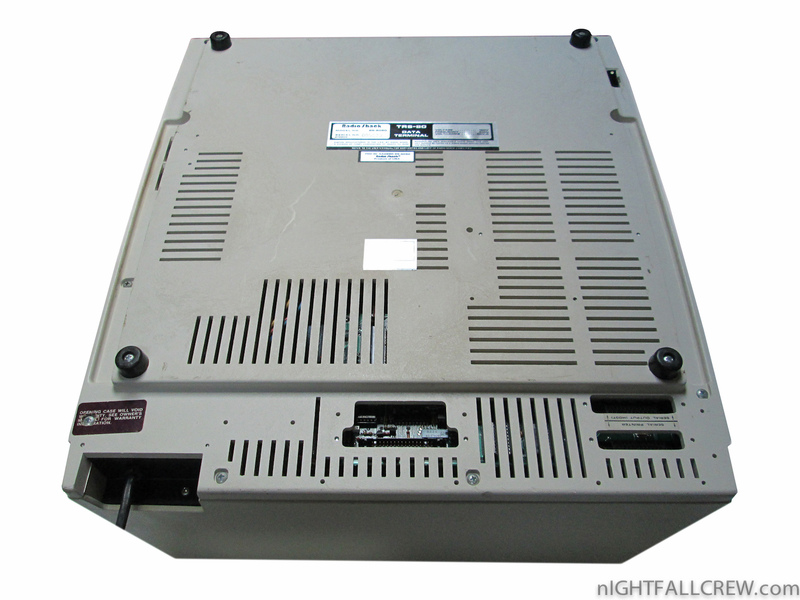 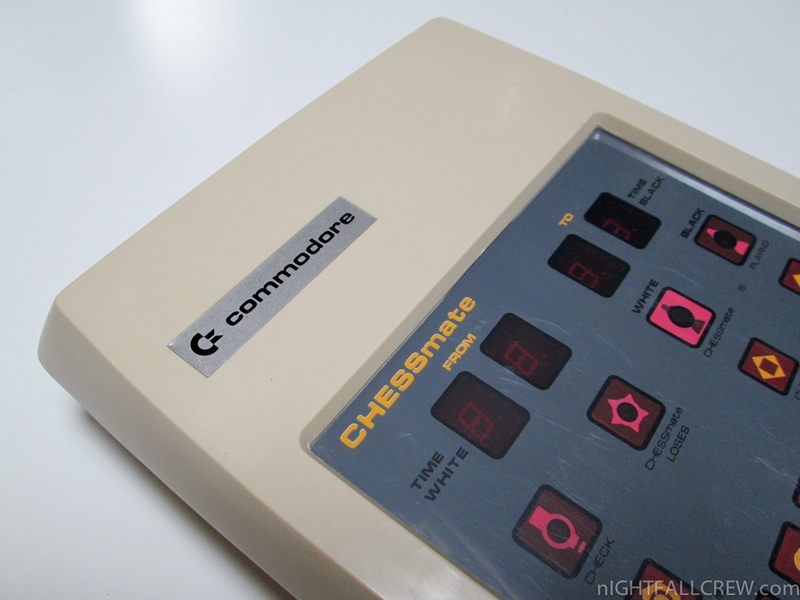 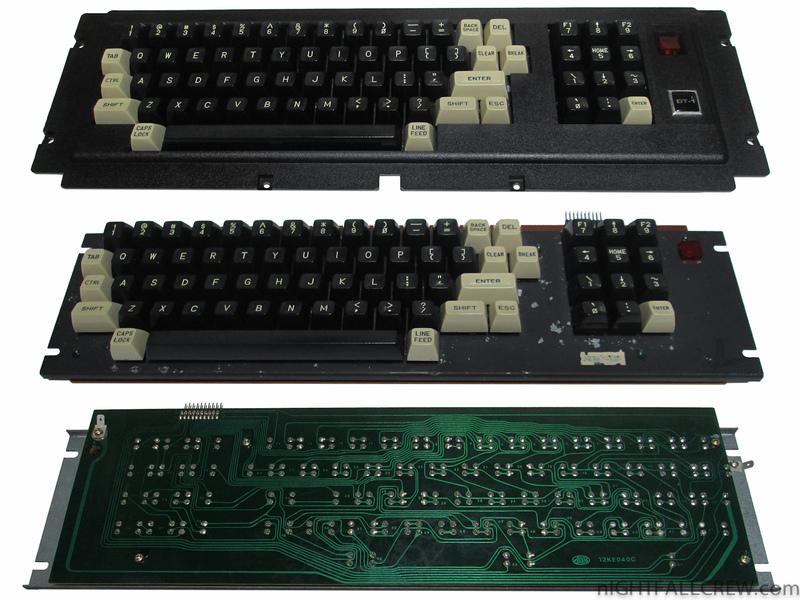 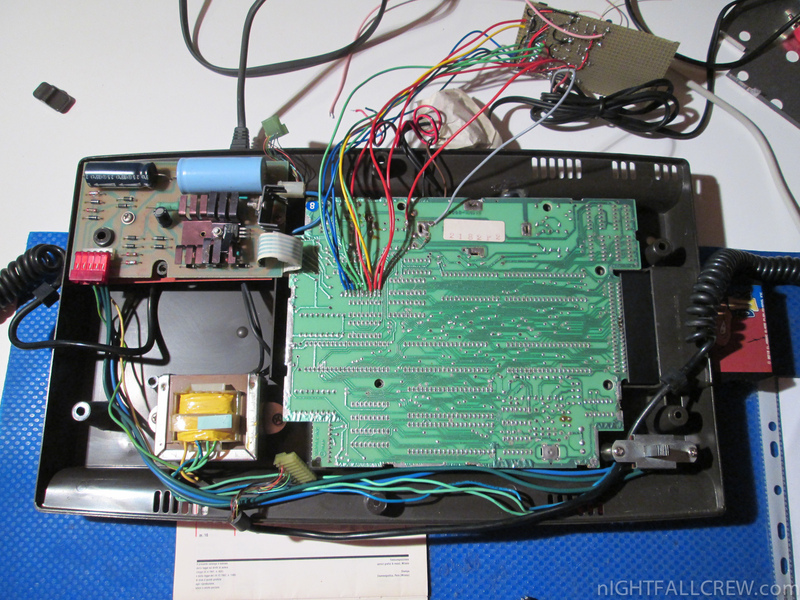 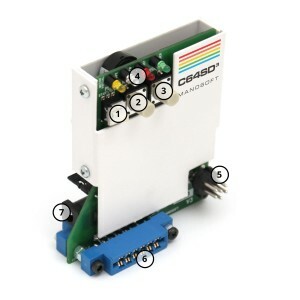 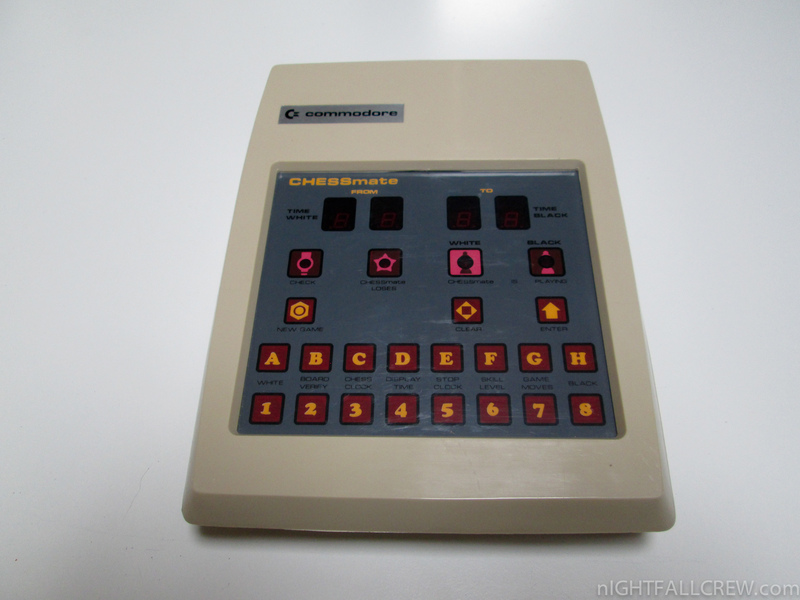 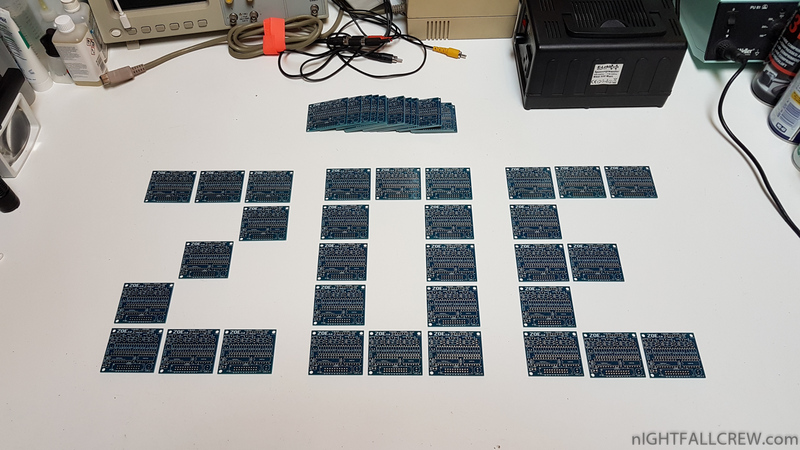 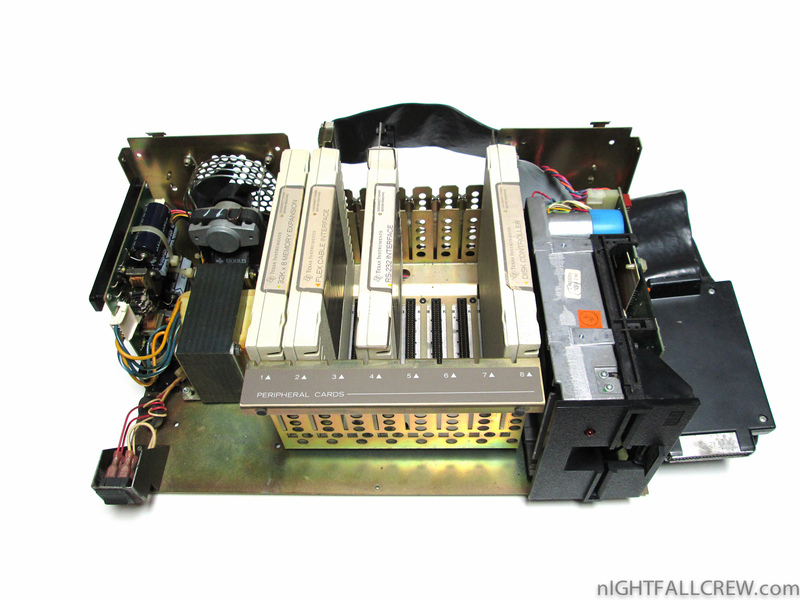 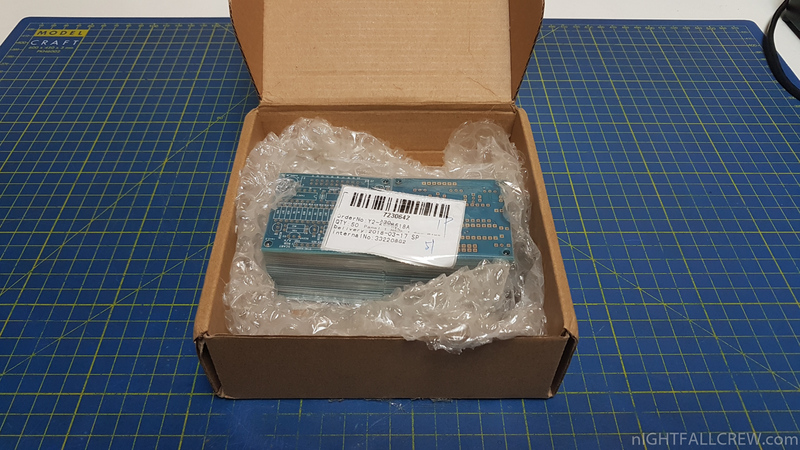 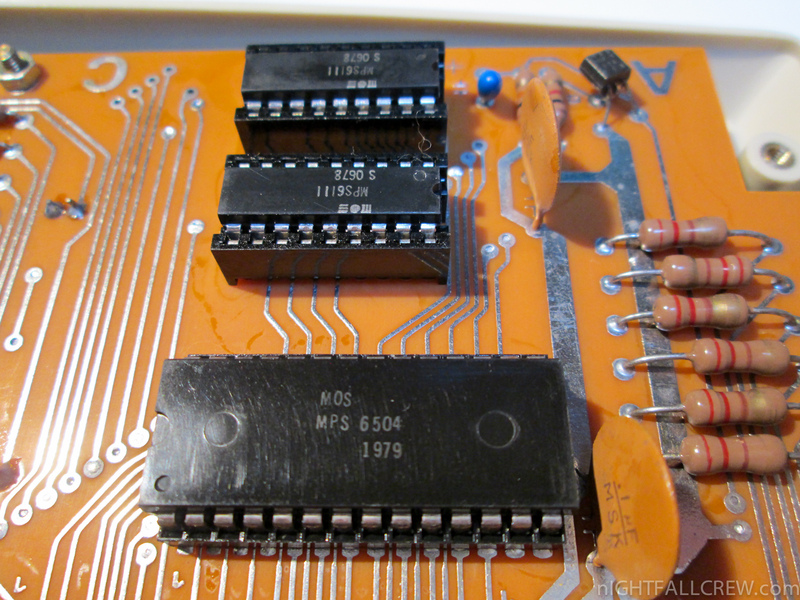 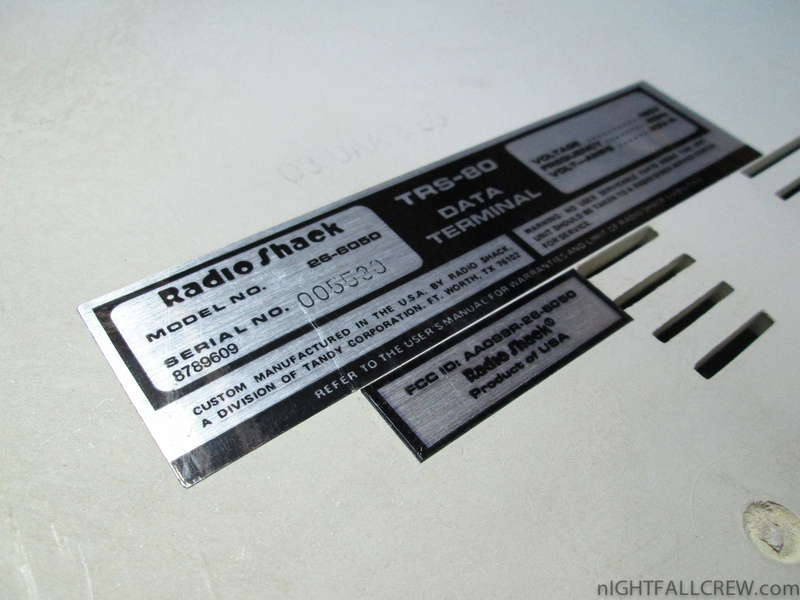 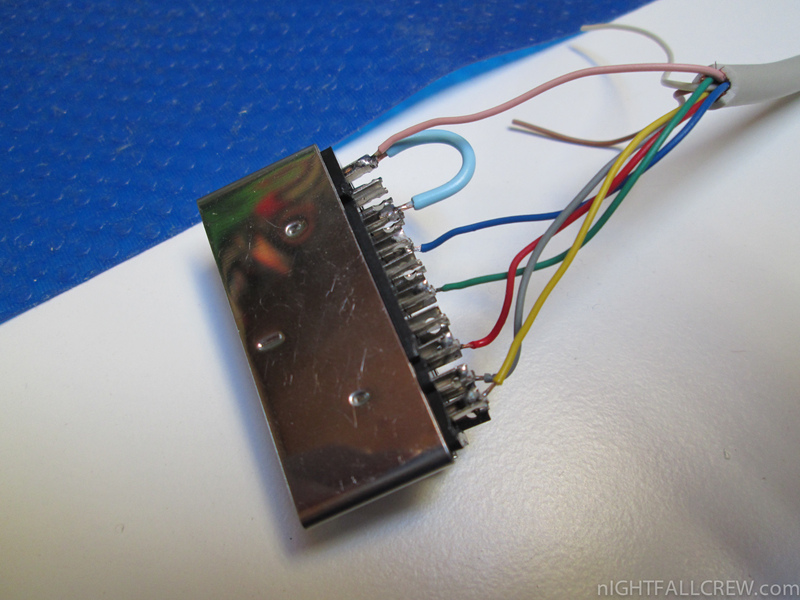 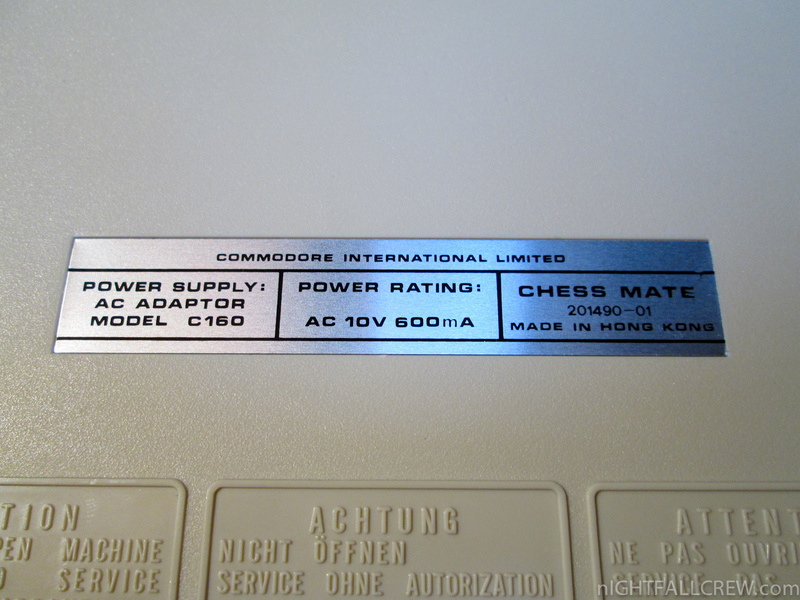 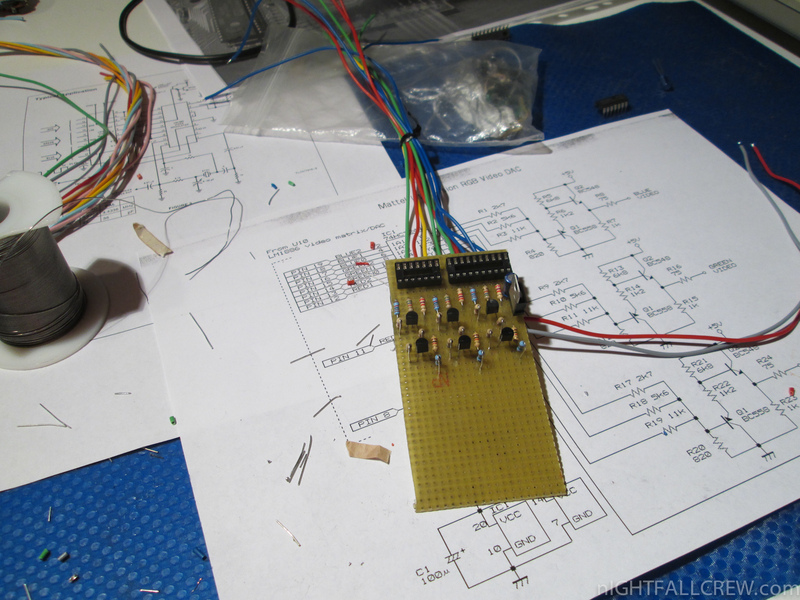 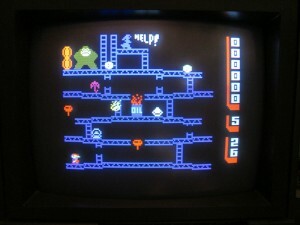 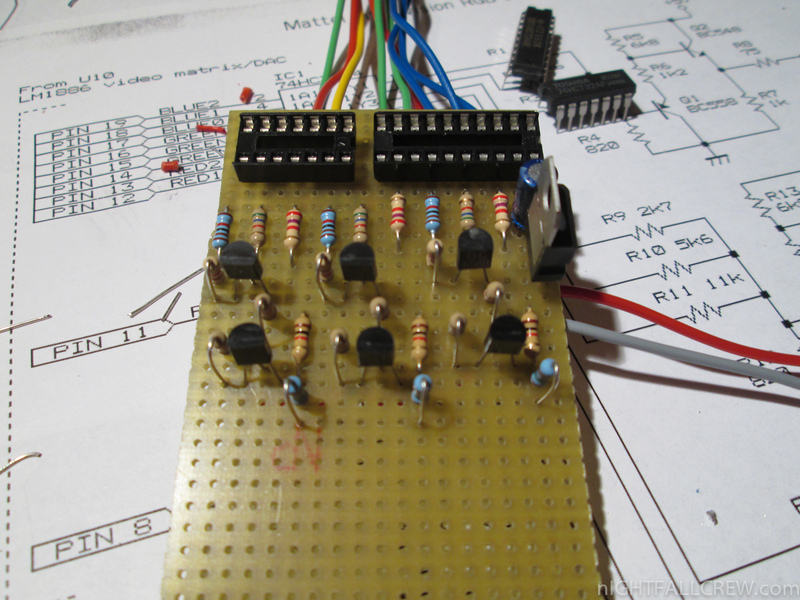 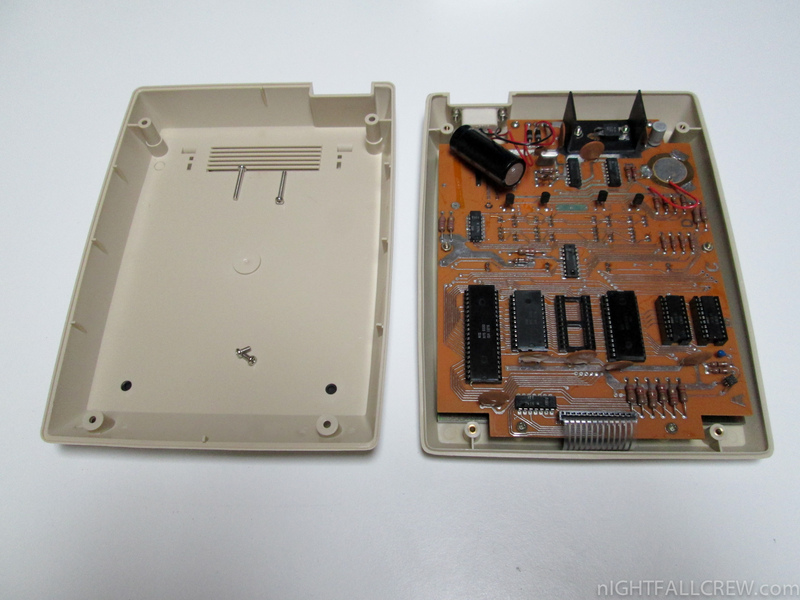 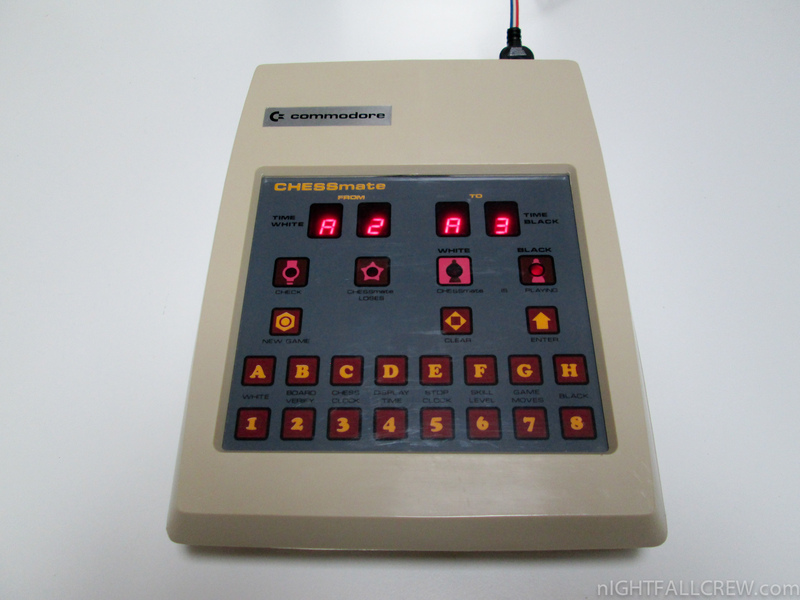 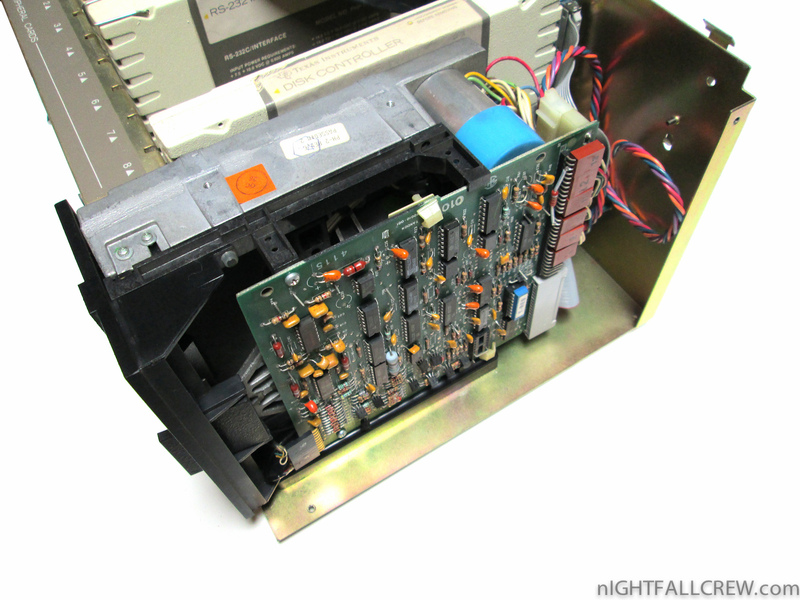 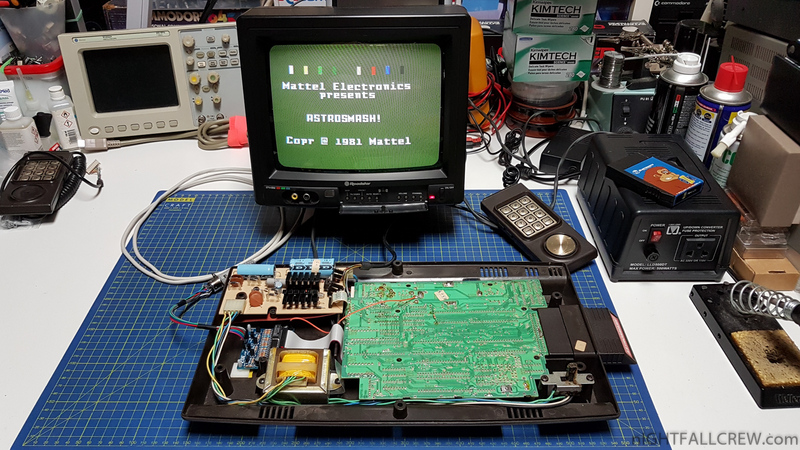 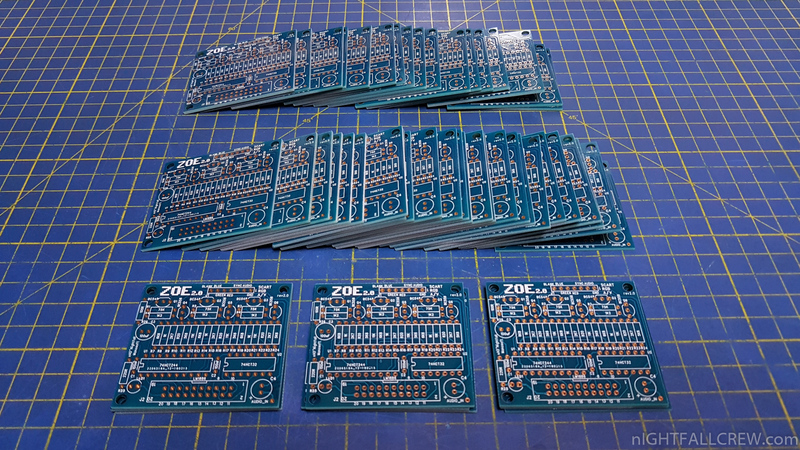 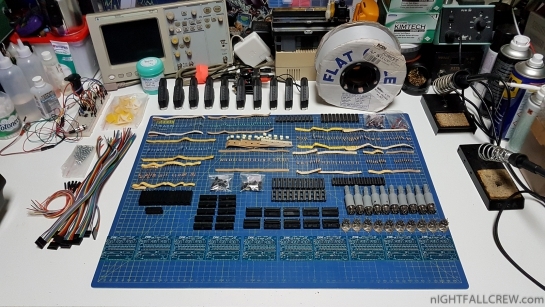 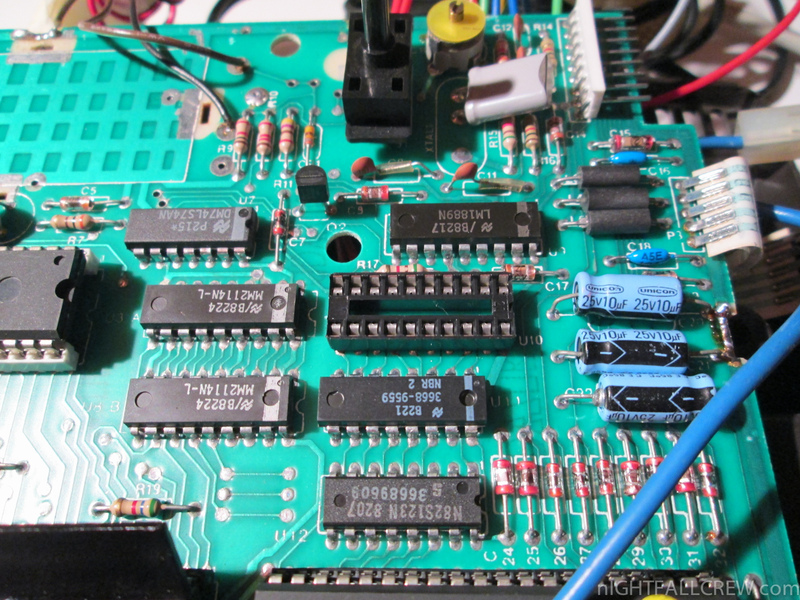 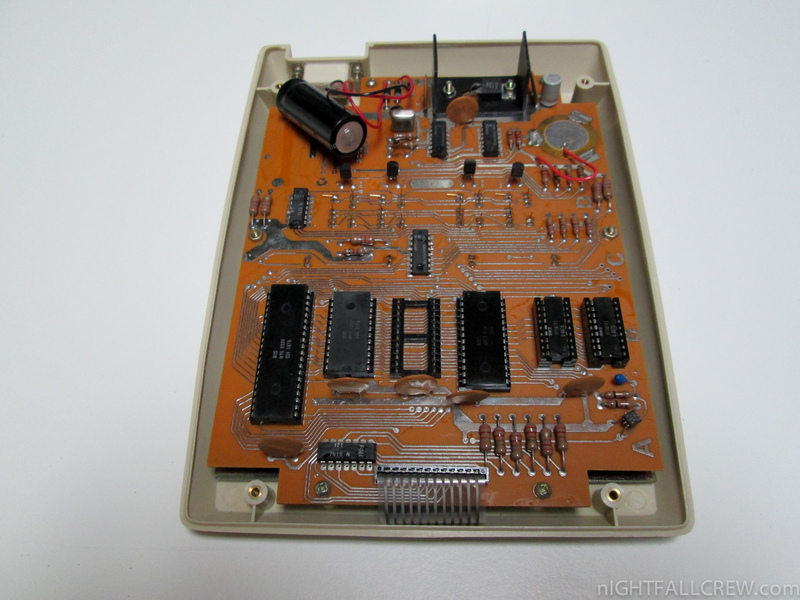 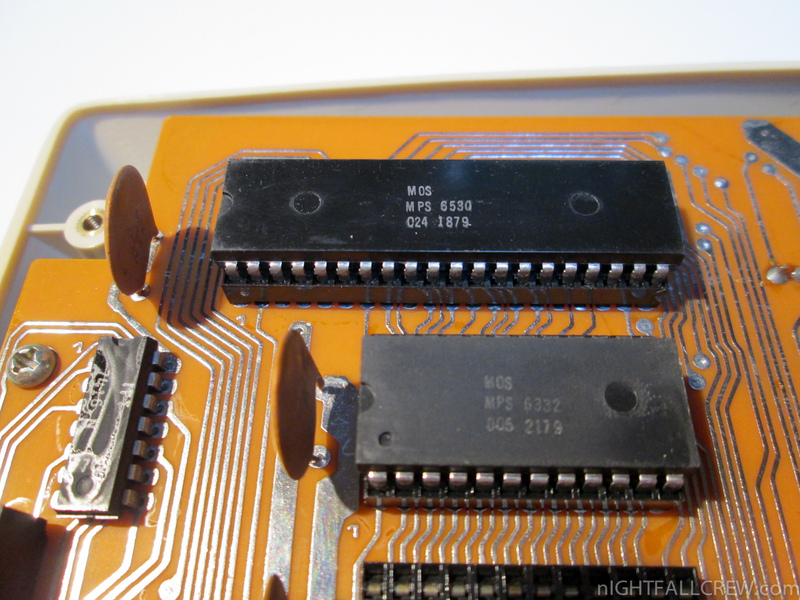 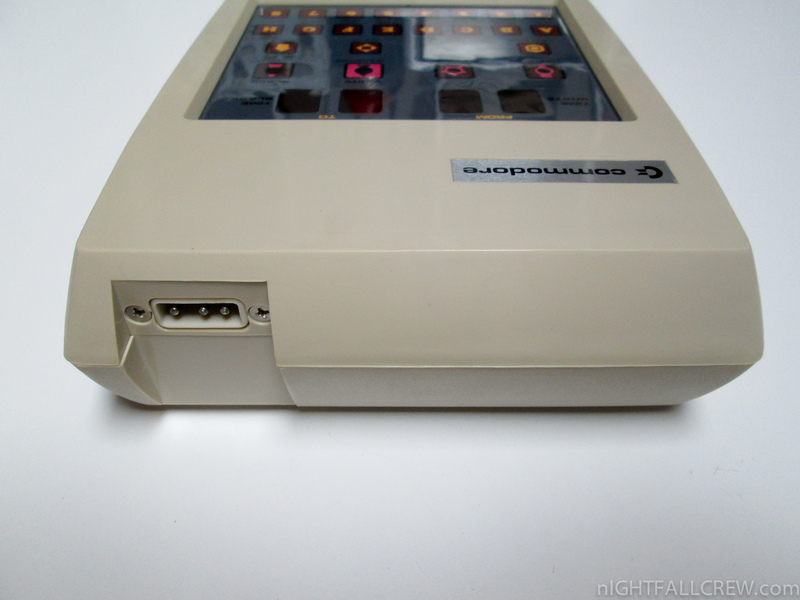 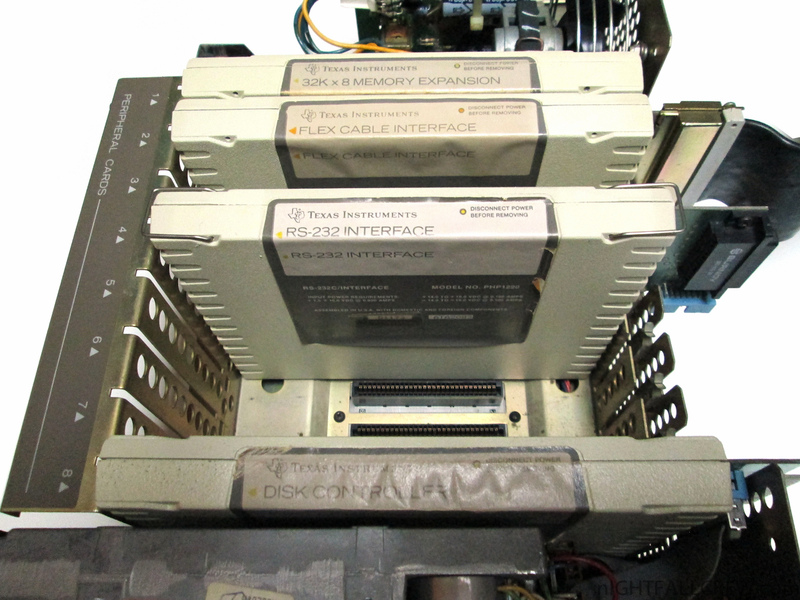 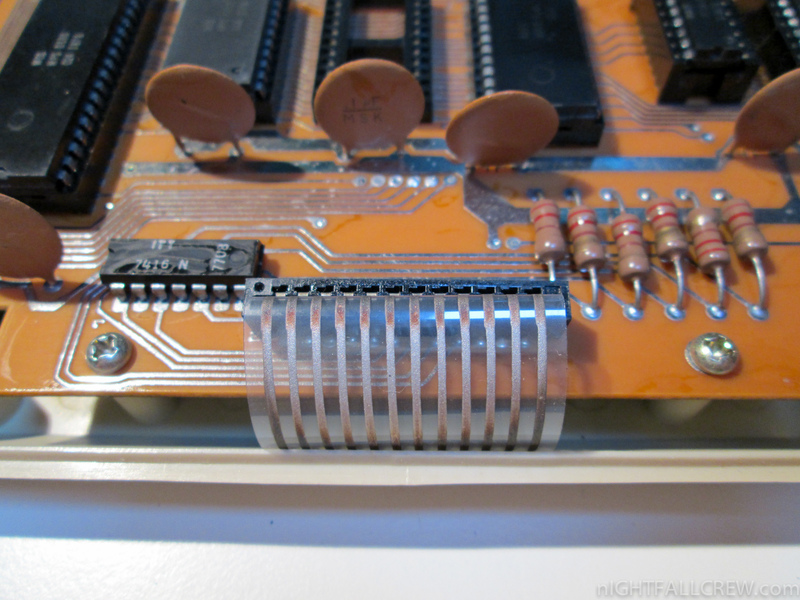 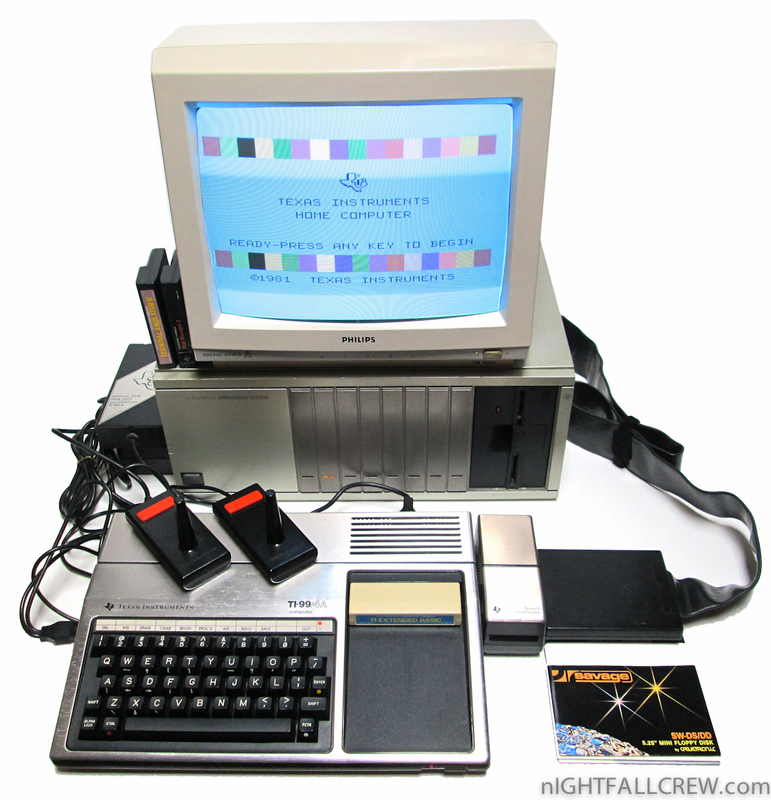 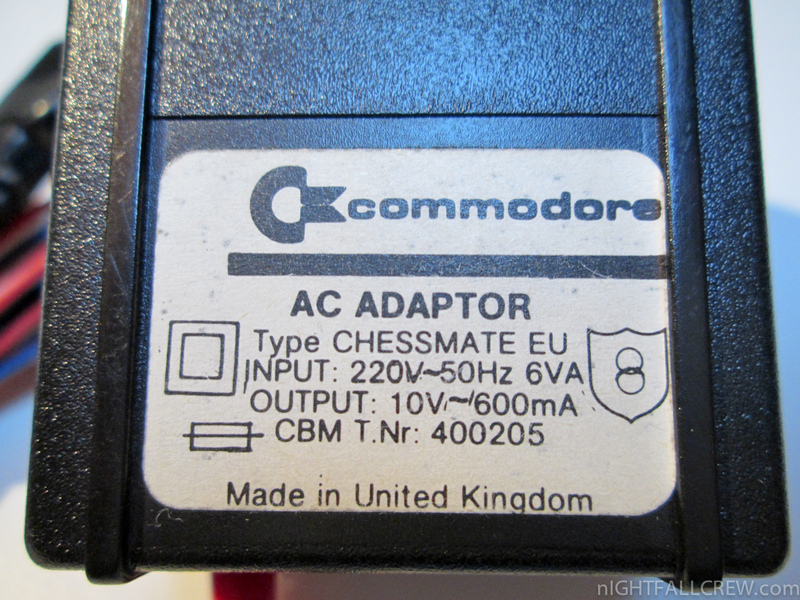 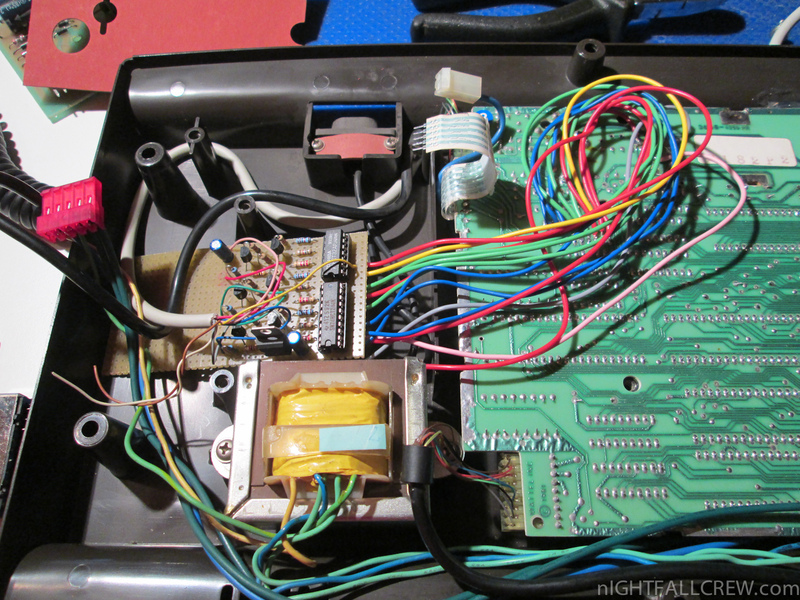 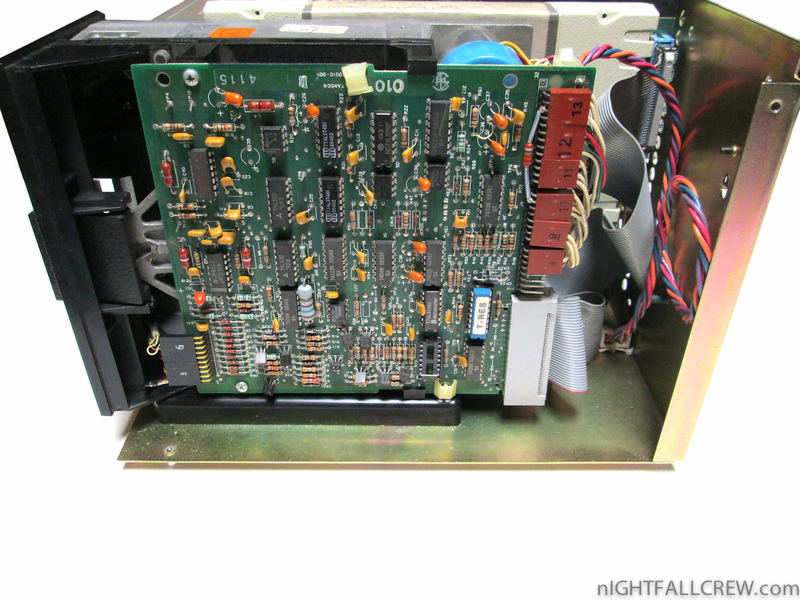 We have added the installation procedure of a old PCB version used in some Intellivision. 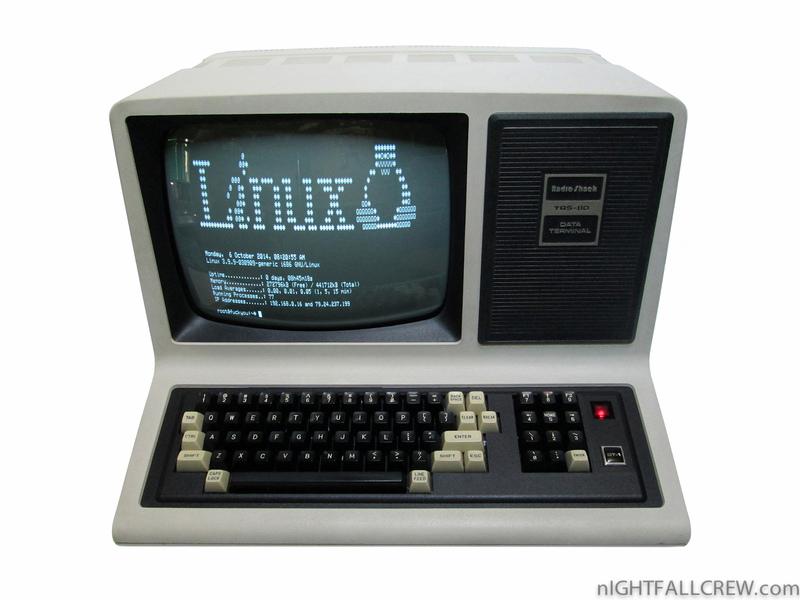 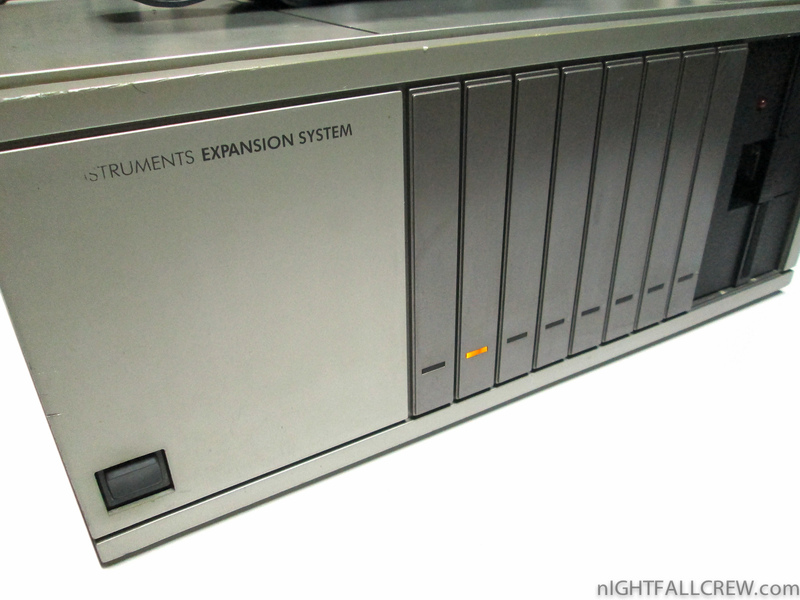 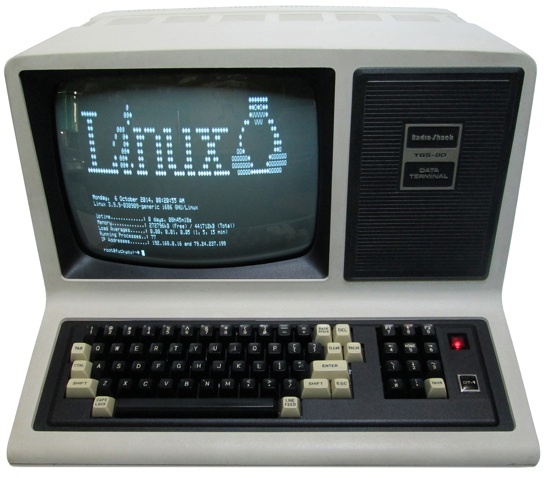 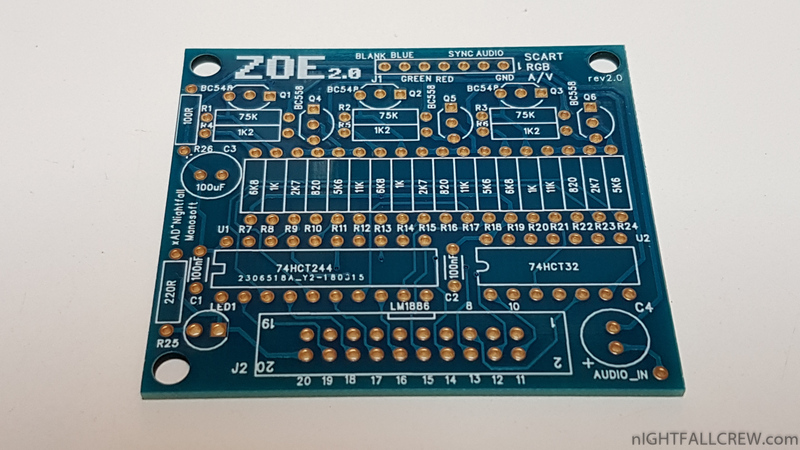 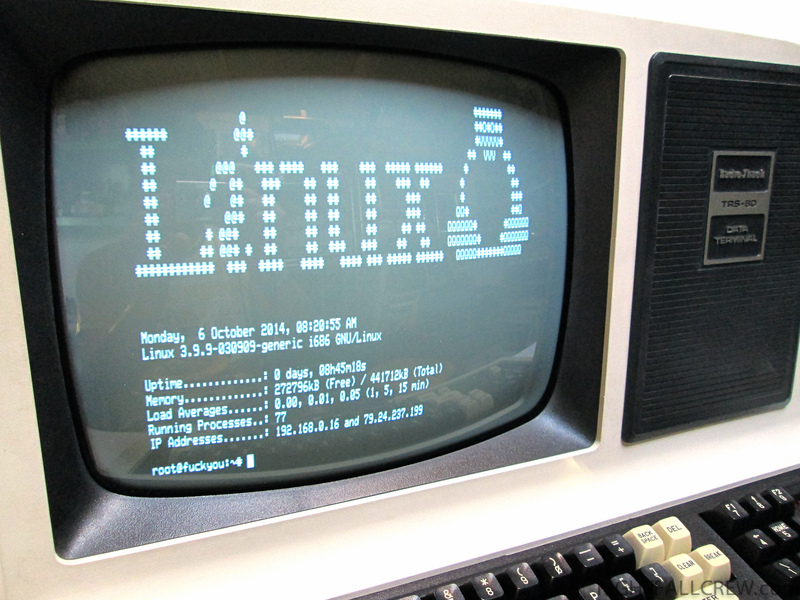 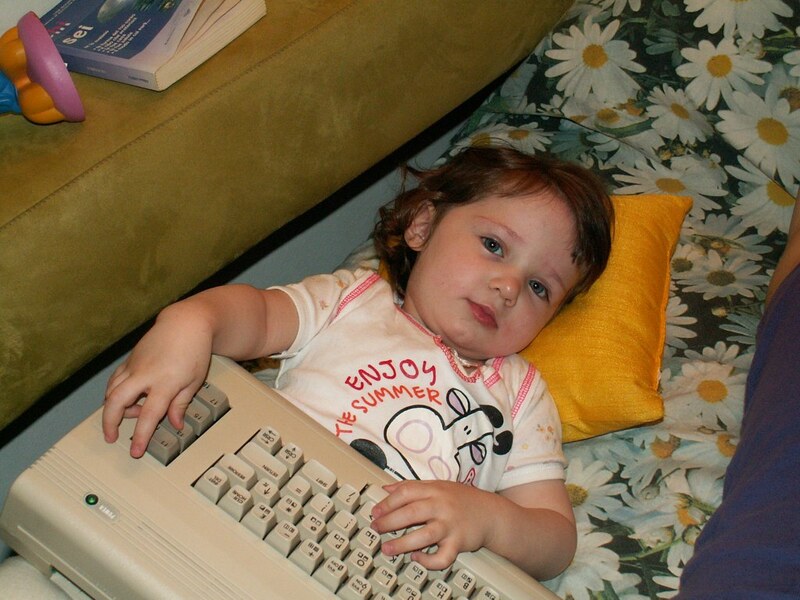 The ZOE Interface was developed by xAD^Nightfall and Damiano “Manosoft” Colombari. 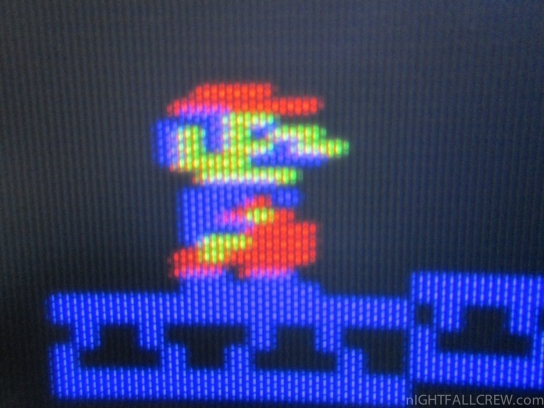 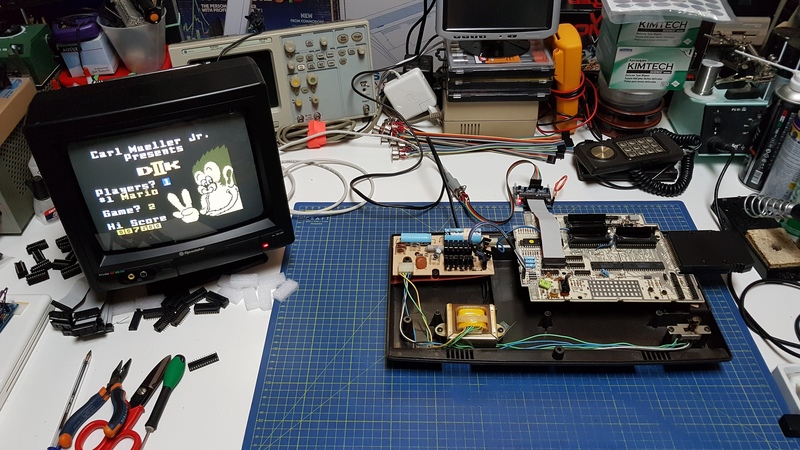 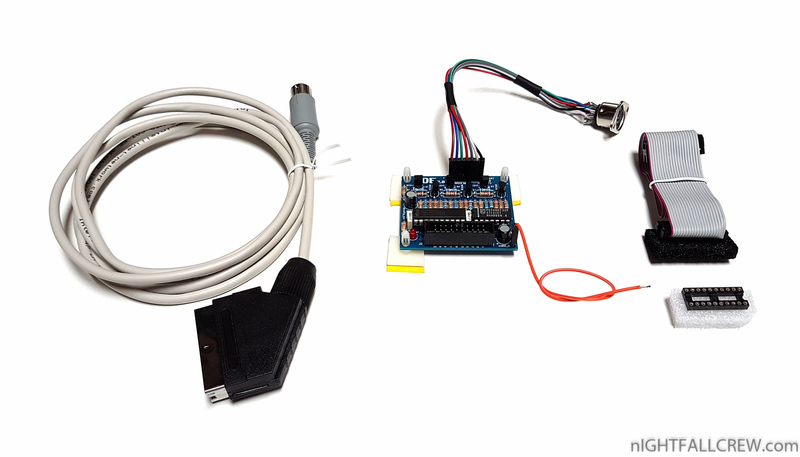 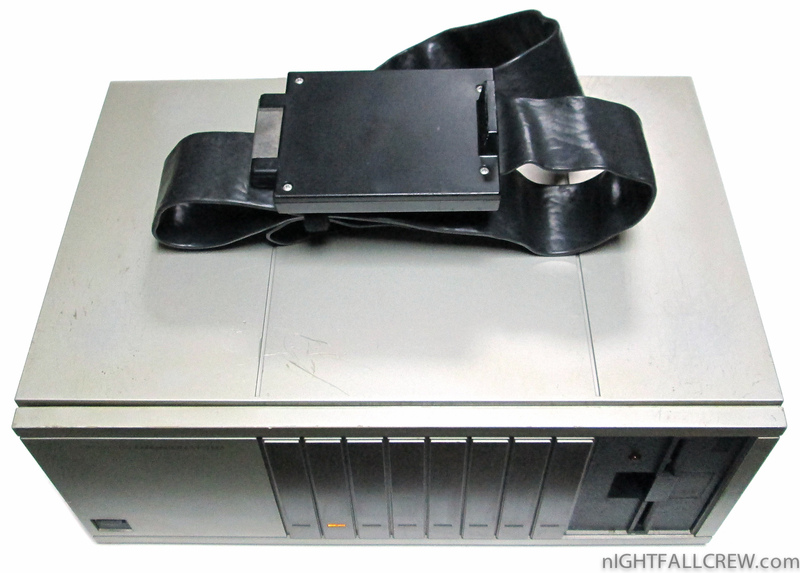 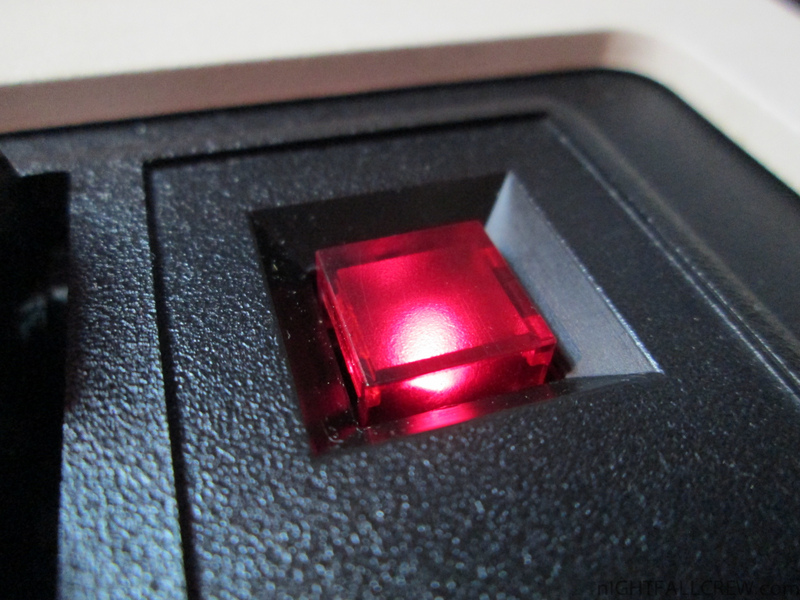 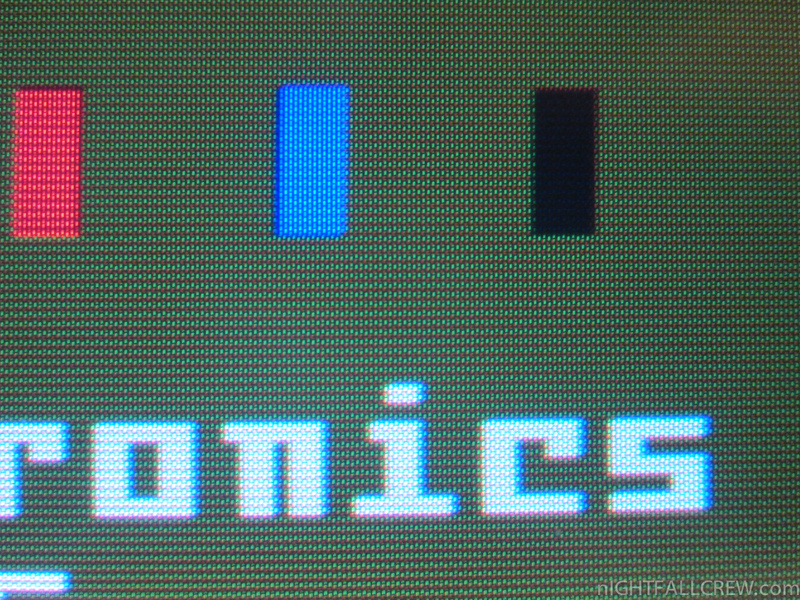 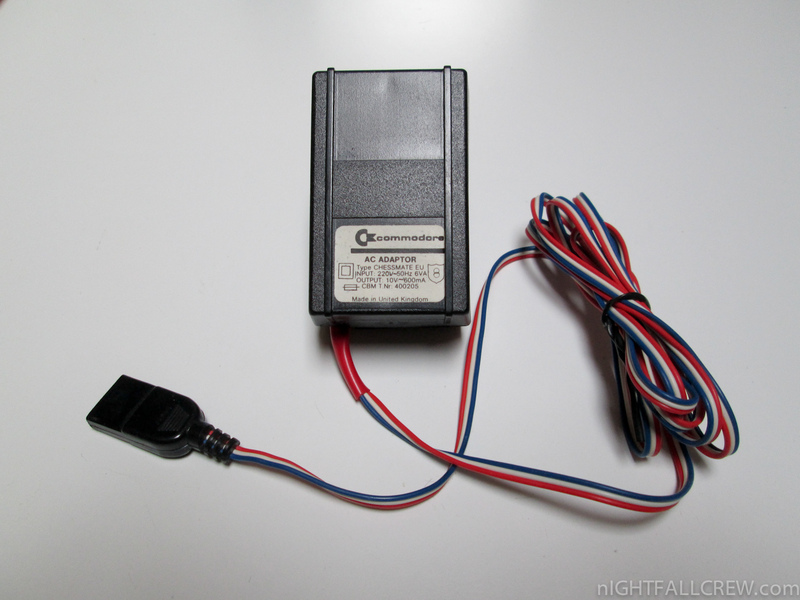 The Zoe interface lets you connect the PAL Mattel Intellivision console to a TV/ monitor through the RGB signal of a SCART connector, dramatically increasing the quality of the video signal and bringing it to the highest possible quality: the original output is a modest RF/Antenna signal. 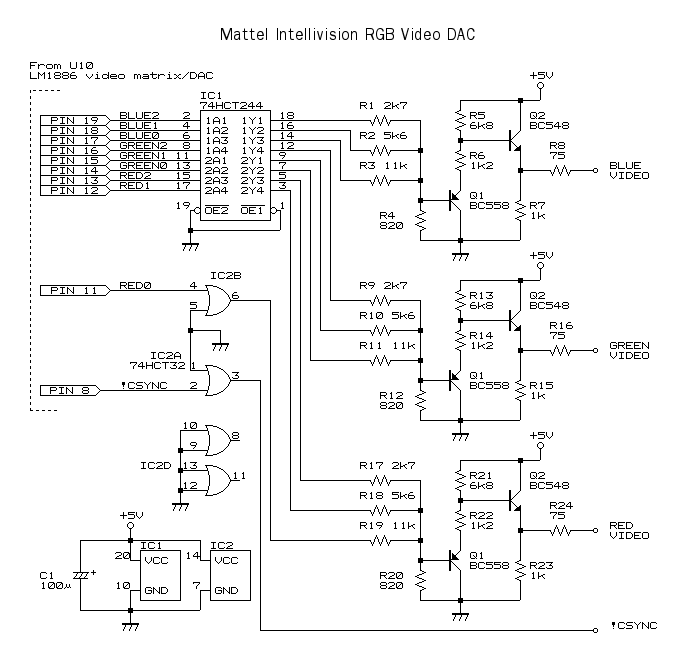 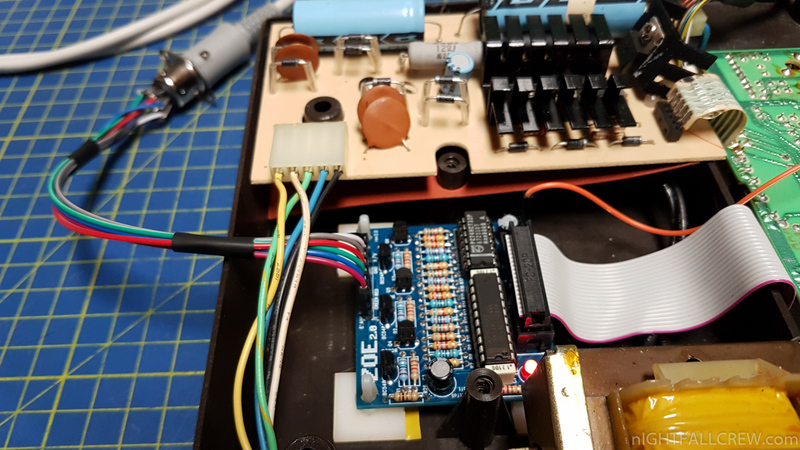 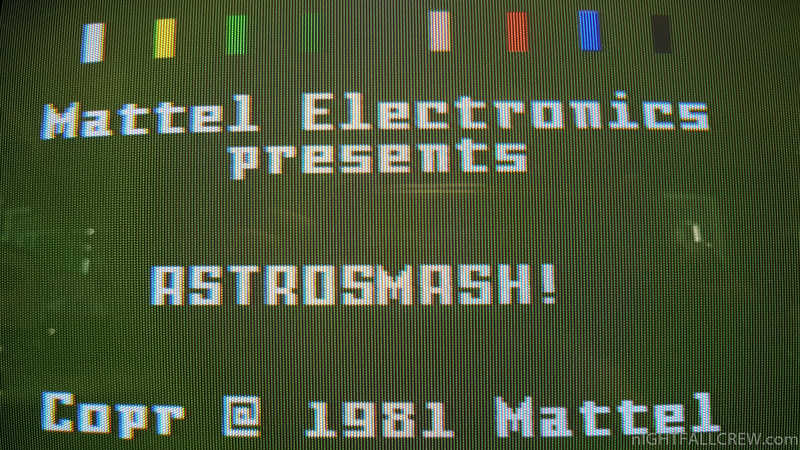 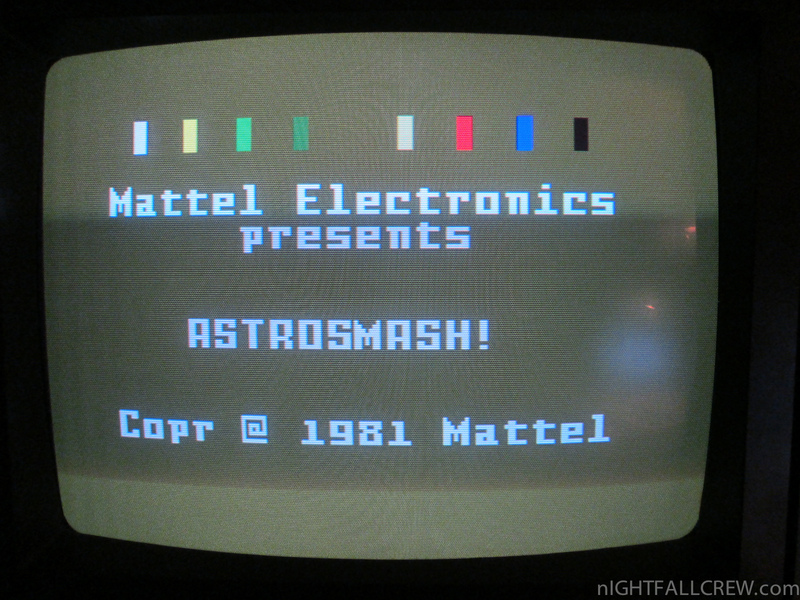 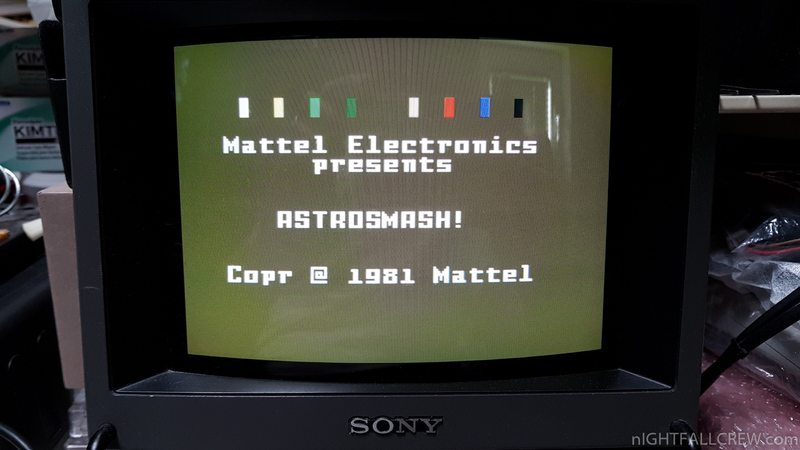 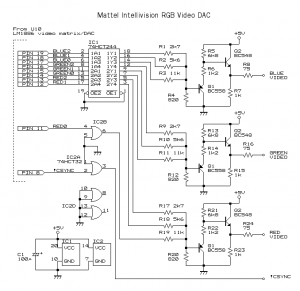 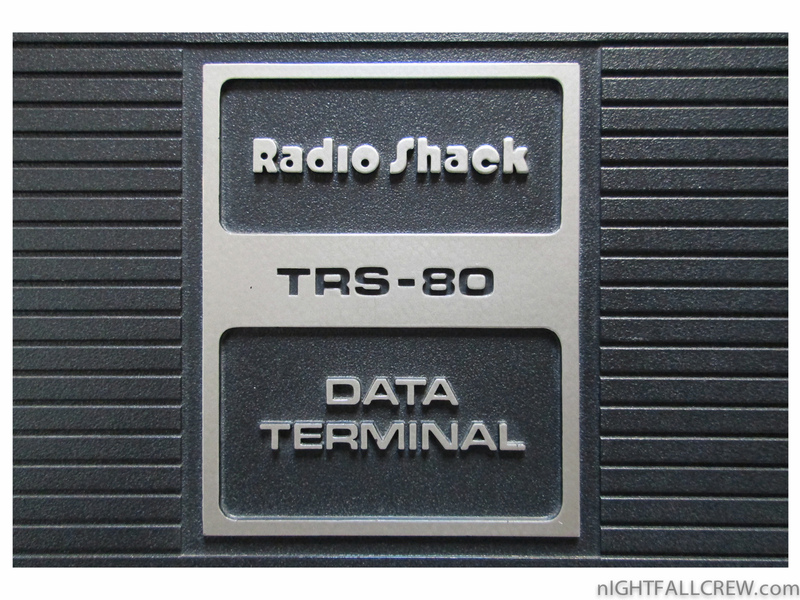 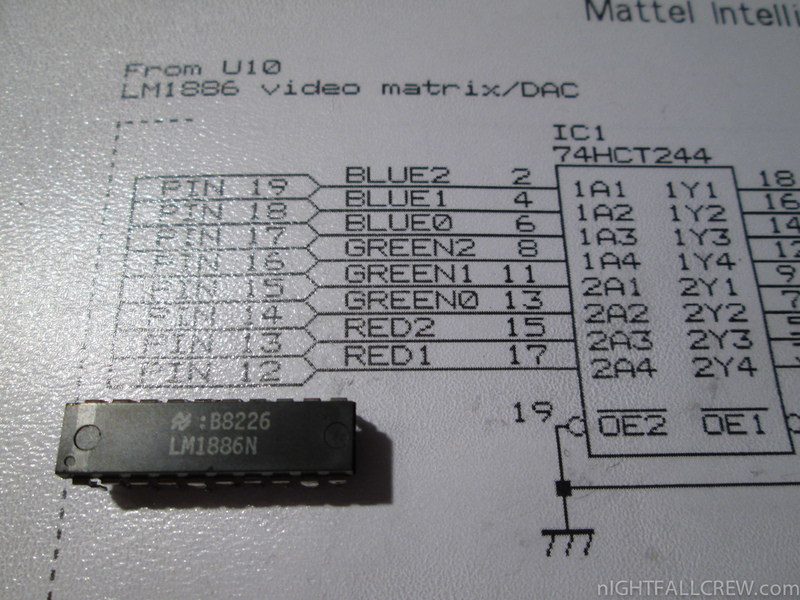 This interface is not compatible with the NTSC (USA) Mattel Intellivision console because the NTSC version doesn’t use the LM1886 IC: the original video signal is never converted from RGB to Composite and then to RF (Antenna). 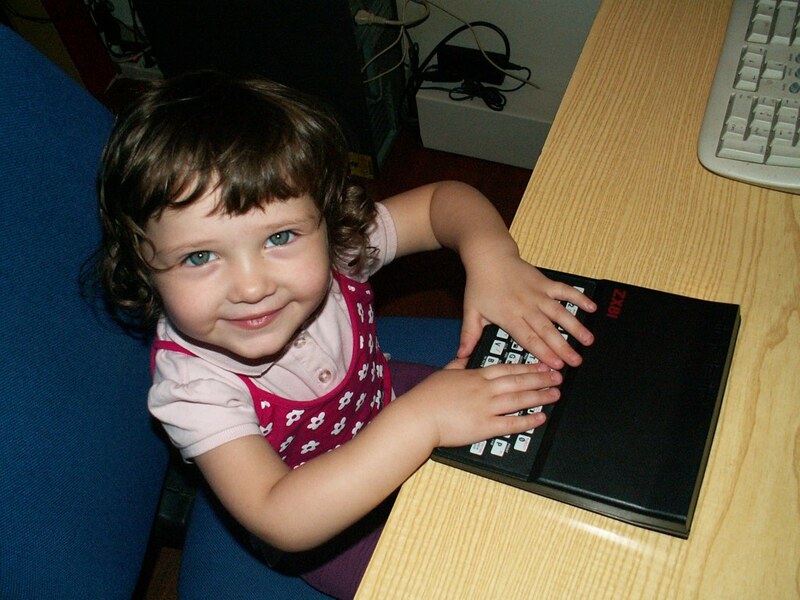 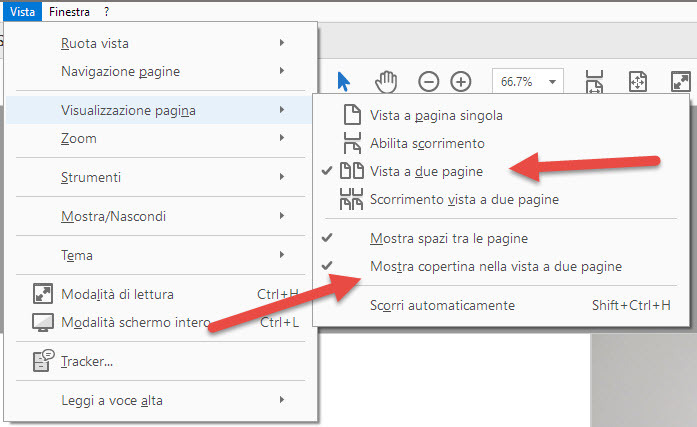 A new version of the manual is available here. 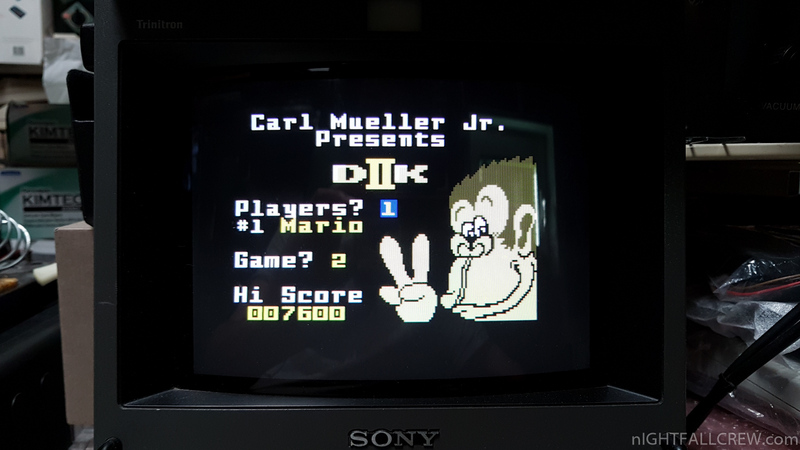 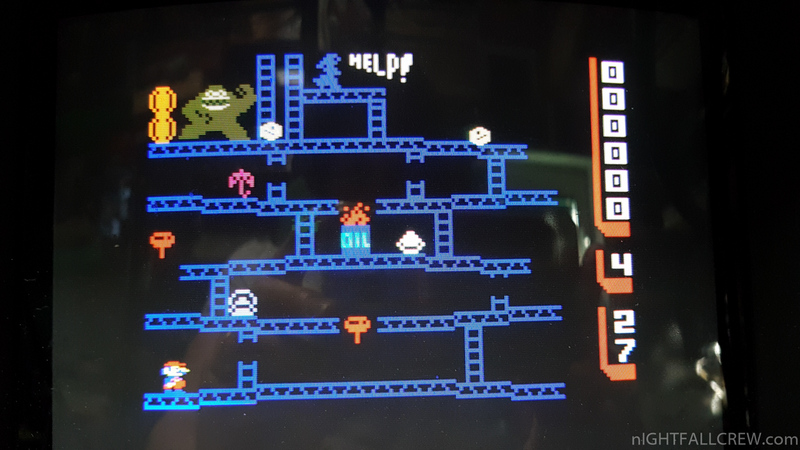 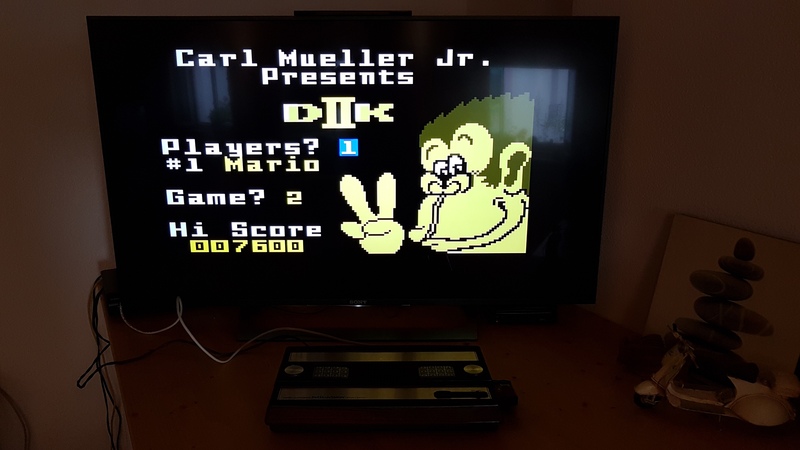 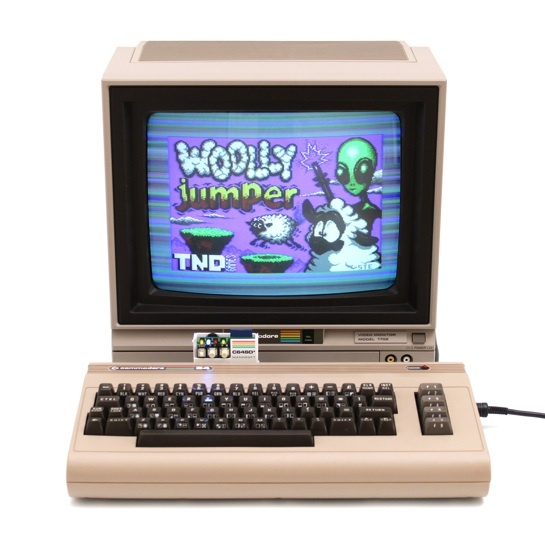 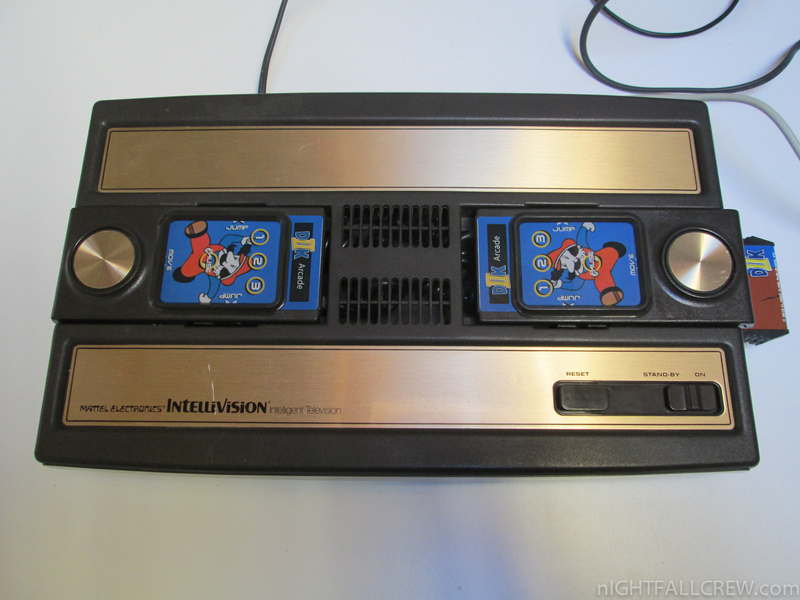 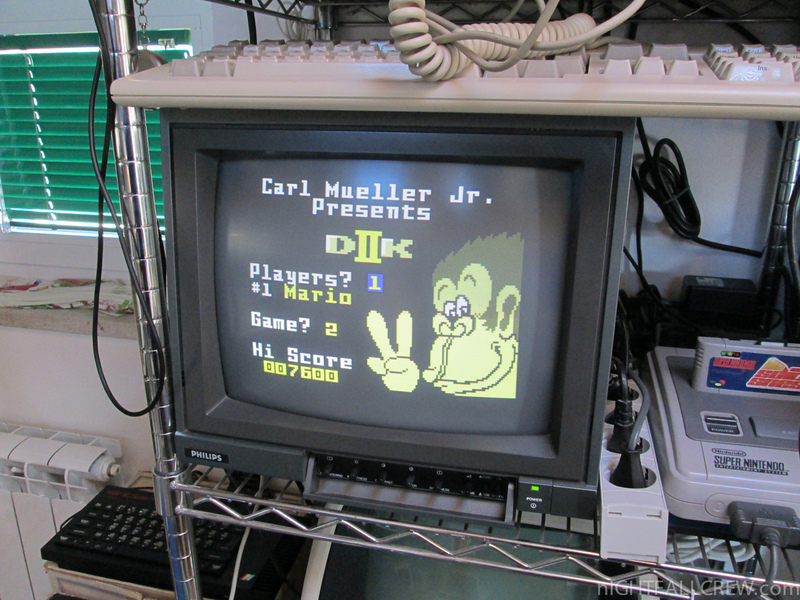 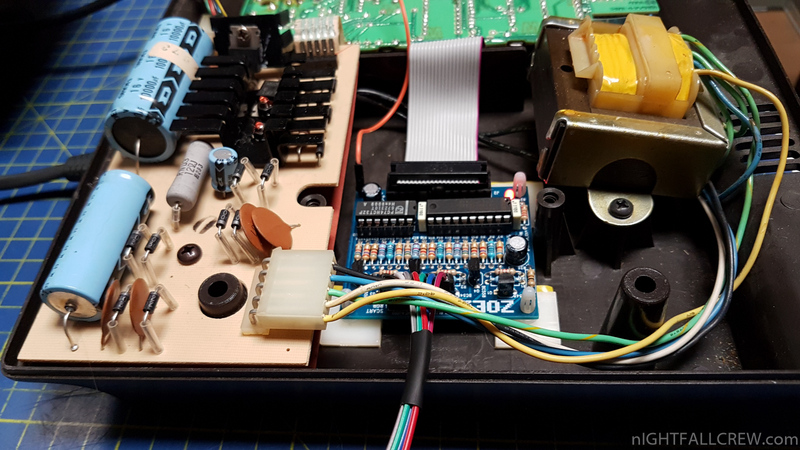 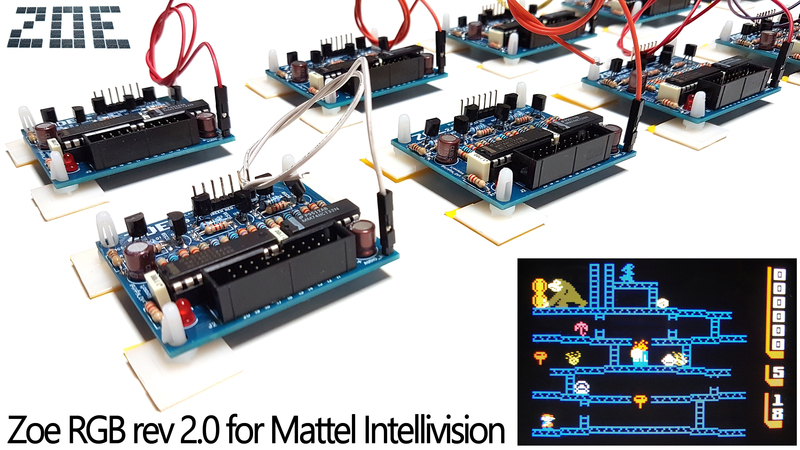 I have found this RGB mod for the Mattel Intellivision console fom the gamesx site, i have searched on the net if anyone has tried this mod, but nothing, so, i have tried to do it myself.